We know it is not easy to think about organising flowers at a time of loss. We can take care of that for you at Forget-Me-Not Flowers. From a simple token to a special, personalised design, we will guide you with sensitivity to a tribute that best reflects the memories of your loved one. 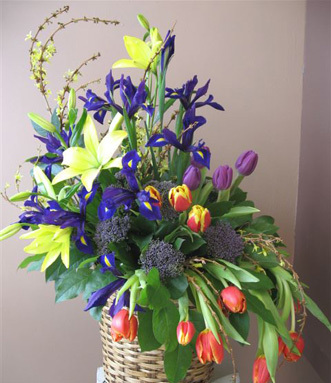 You can also order online from the Funeral or Sympathy sections of our online store.